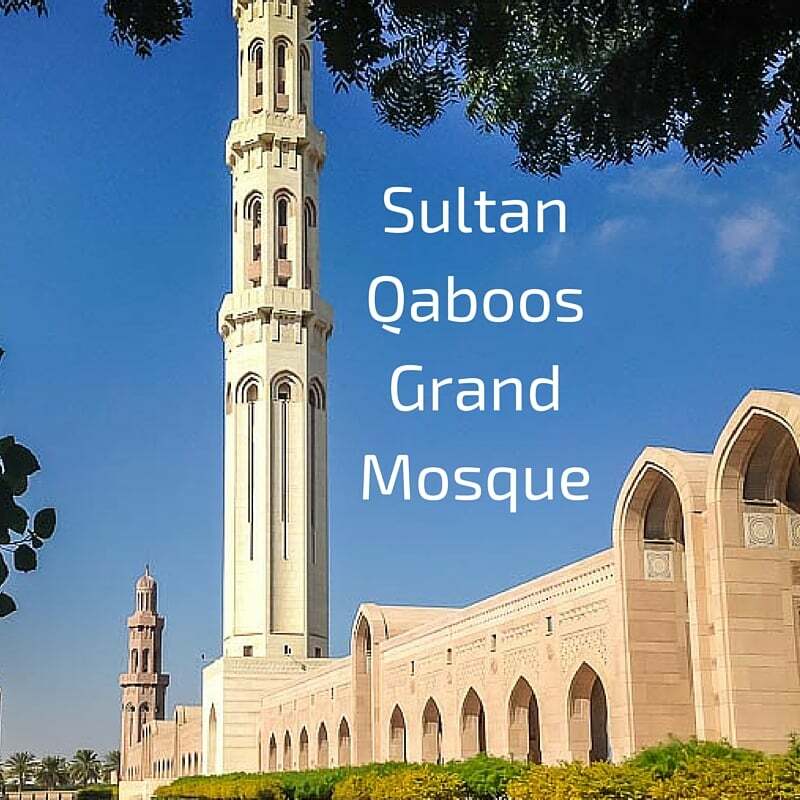 Plan to see the best of the Sultanate of Oman Tourism offer! Welcome to my OMAN Travel Guide to help your plan an unforgettable trip! 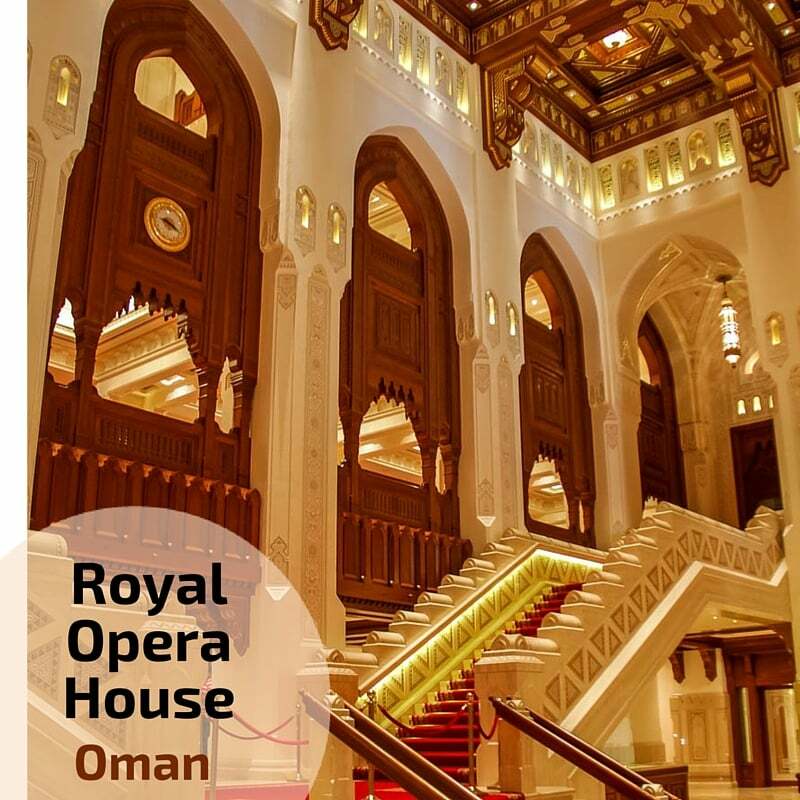 MAKE THE BEST OF YOUR TIME IN OMAN! 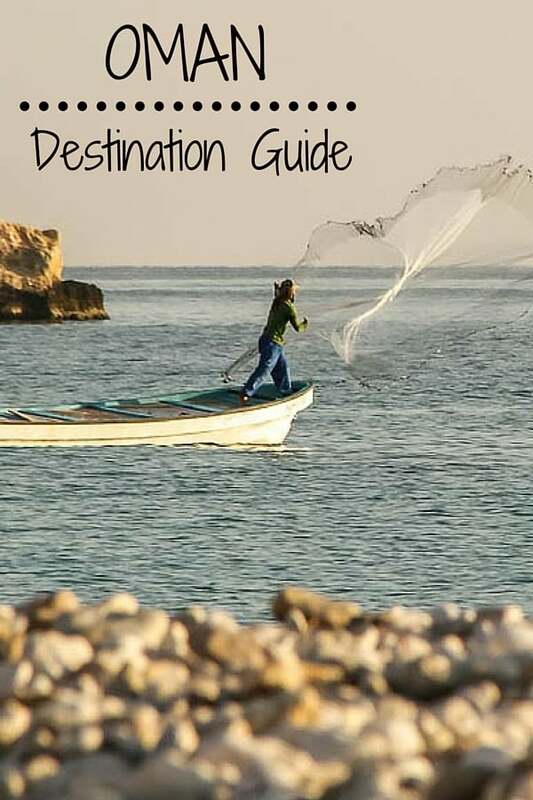 If you have reached this Travel Guide, you are probably already thinking of traveling to Oman. ​Great choice! 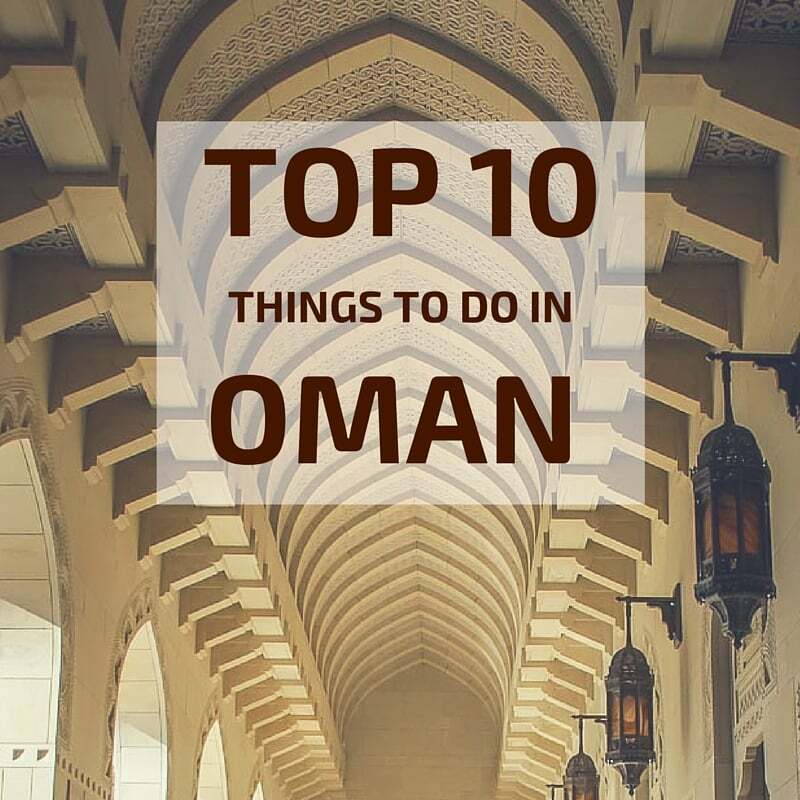 If you are still unsure or if you just want to day dream, below are some general articles to show you how incredible Oman is: beautiful landscapes, nice people and history. 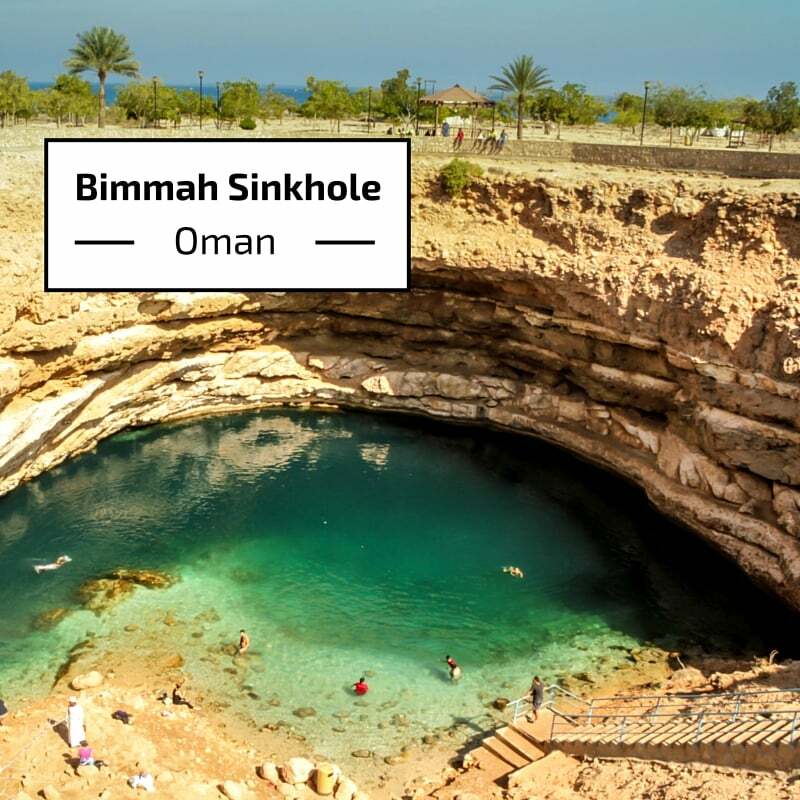 Discover my favorite places to visit and things to do in Oman with photos and videos, the best of the Oman Tourist places. I am also sharing stories when I met the welcoming Omani people and, as always, sunrise and sunset photos. To help you plan your tour of the country, below is an Oman map with the different touristic destinations of the Sultanate of Oman. All have different landscapes and sites to offer. Exploring Muscat and the Northern region is very easy by car. You can make your own road trip. Don't worry, Oman is very safe and you will have a blast discovering all those points of interest. 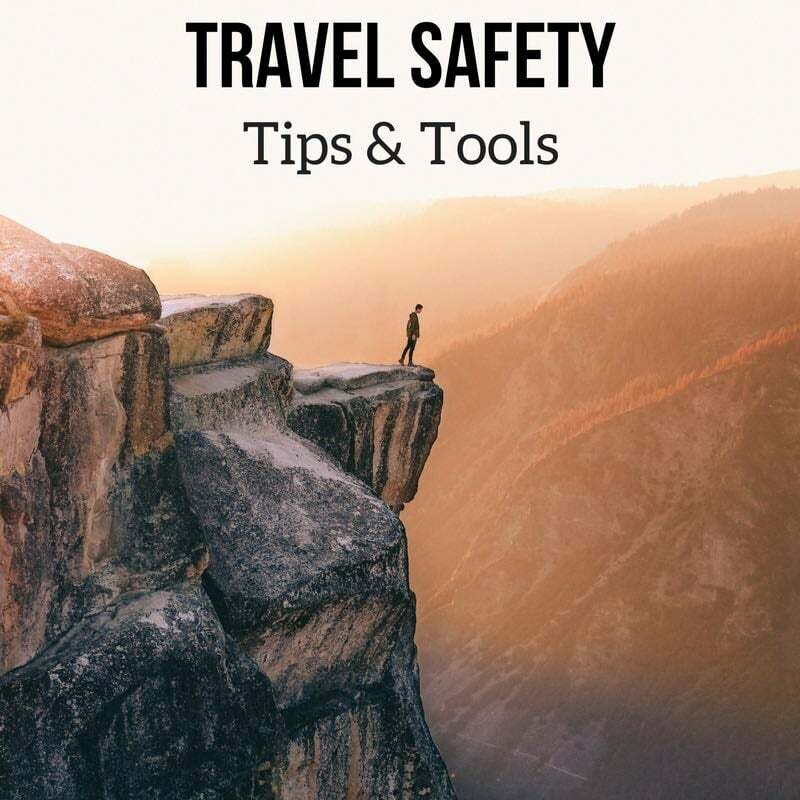 For each of those touristic regions, my eBook includes detailed maps with all the things to do in order to facilitate the planning of your trip. Now that you have decided to go to Oman, you need some general information to start planning and preparing your trip. 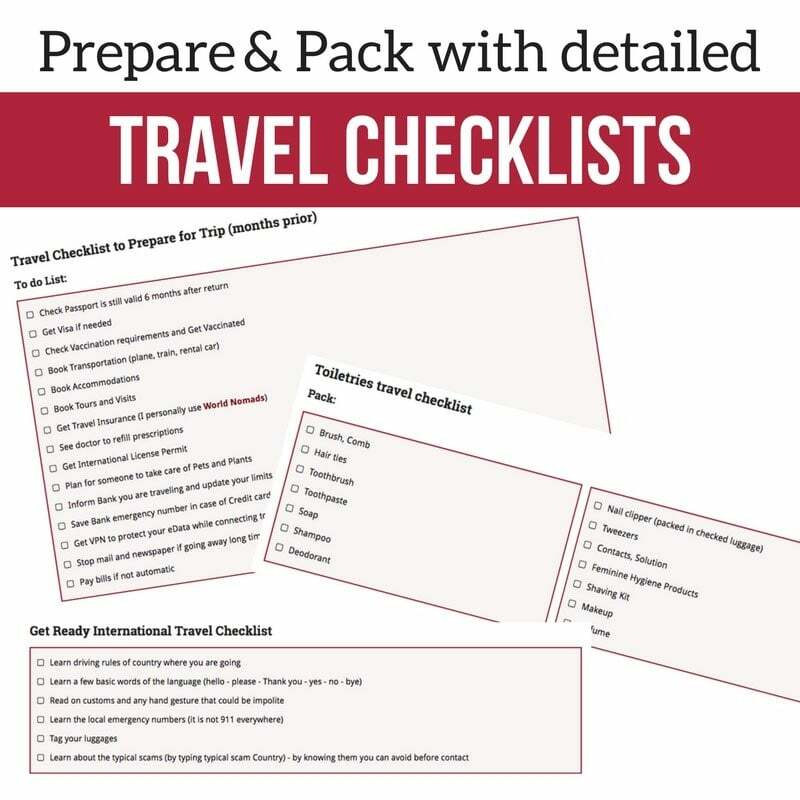 In the articles below you will learn about visa, language, regions, weather, transportation options, accommodations... Do not miss my recommended packing list and suggested itineraries. For those wondering if they should do a self drive tour, have a look at the Driving in Oman article. And for the more adventurous, consider wild camping during your trip! Muscat is the capital city of Oman. It is a beautiful white and vibrant city contrasting with the bare brown hills and the turquoise waters. There is much to do for tourists within the city itself. Plus, it is conveniently located, if you don't want to go itinerant. Many places to visit are reachable on a day tour from Muscat. Below are articles dedicated to specific locations and things to do. They include many photos and planning tips. This way you have a complete list of things to do in Muscat to choose from. The North of tOman around the Capital city is the most visited area, with enjoyable weather conditions in Winter and many things to do. Below is a Map of the North of the country. The red dots represents the main things to do in the region (enough to keep busy 🙂 ), many of whom are introduced in photos in the many articles below. The complete maps with numbered & identified locations of the best sites are available in the eBook Experience Oman. 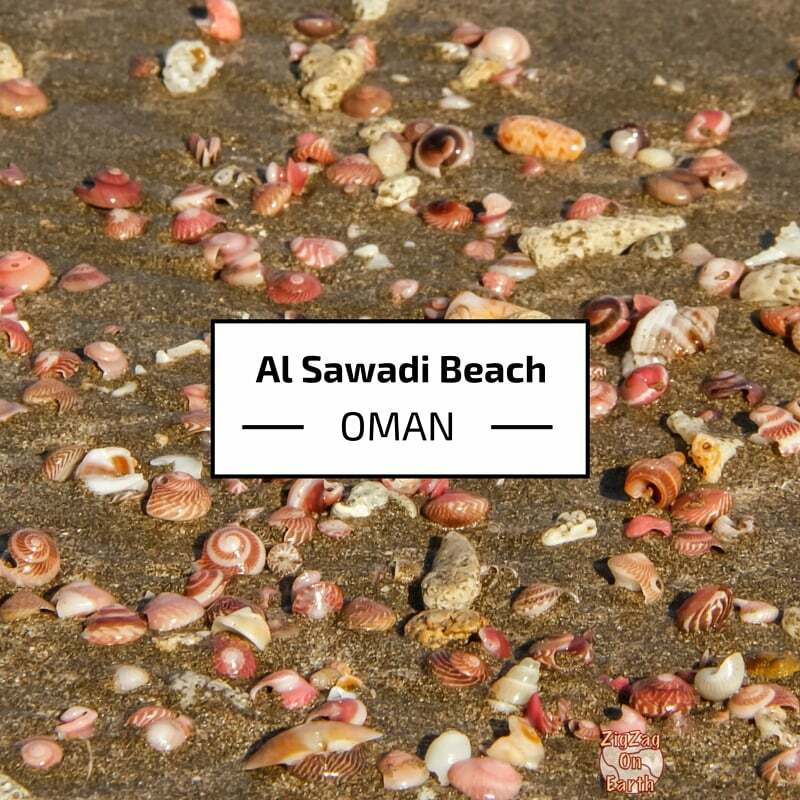 Easily accessed from Muscat, the highlights of the coast South of the capital are well worth the drive. You get it all: impressive wadis, empty beaches, wild turtles, sand dune desert... 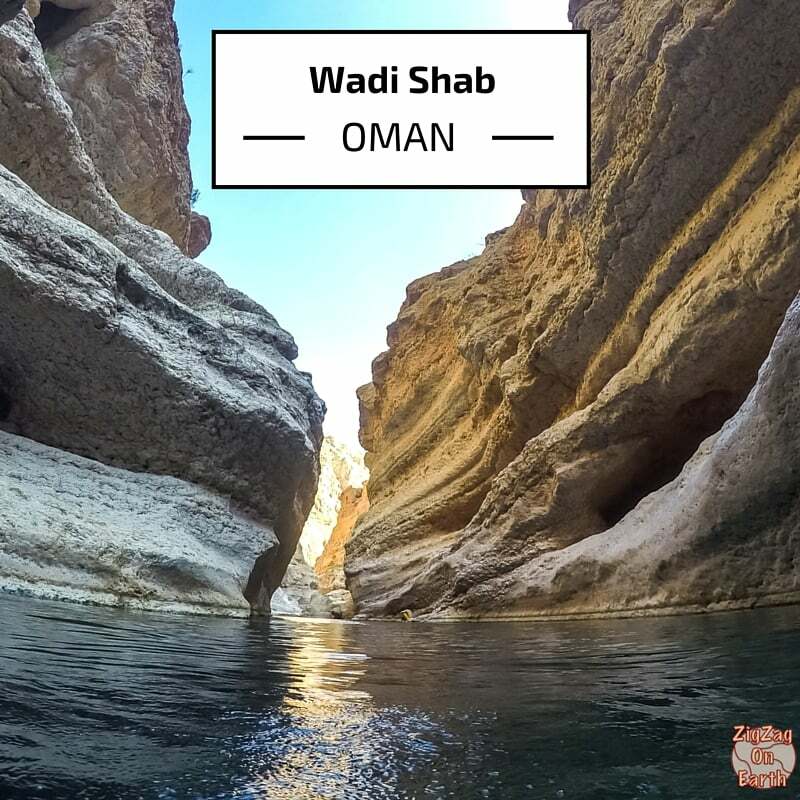 Some of the best places to visit in Oman! 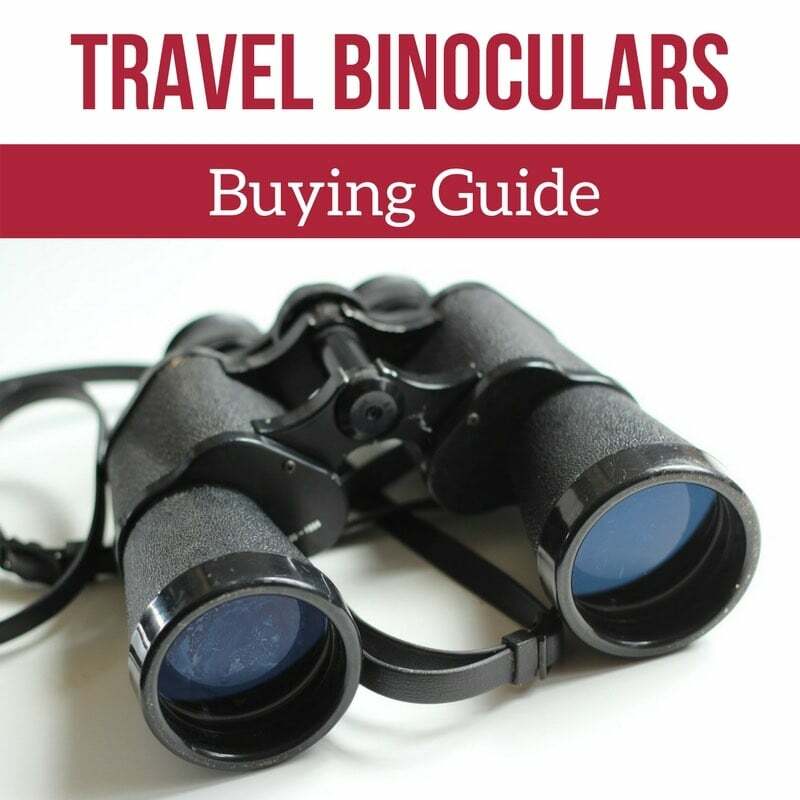 The following articles provide you with the information you need to select your itinerary and plan your visits. For more traditional sites and ancient history, explore the Oman hinterlands: Nizwa Fort, Ruins, Unesco listed necropolis... And do not miss the Omani Grand Canyon with the mountain of Jebel Shams. Discover each location in photos and plan you trip with the information. The Northern Coast of Oman around Sohar is a narrow coastal plain between the sea and the Al Hajar mountains. It is fertile and home to most of the agricultural land in the country. In this less touristic region, highlights include beaches and islands. The Musandam peninsula is a separated land East of Dubai. Famous for the bare mountains looking like fjords, people visit for the cruises in traditional Dhow boats, the landscapes and the dolphins. Located in the South of Oman, the Dhofar region around Salalah is less visited than the rest of the country. It is a favorite for the locals, especially when escaping the heat in Summer. They are included in the eBook Experience Oman.